Local, USA and International 2018-19 pricing. Rates are subject to change without notice. Destination weddings available world-wide. Please Inquire. The inspiration and joy derived from capturing your special day is why we do what we do. That special glance, that body movement, your love and emotion for each other – are memories caught forever. You and your children, and of course your childrens children…. will forever have the opportunity to see just how extraordinary your wedding experience was. 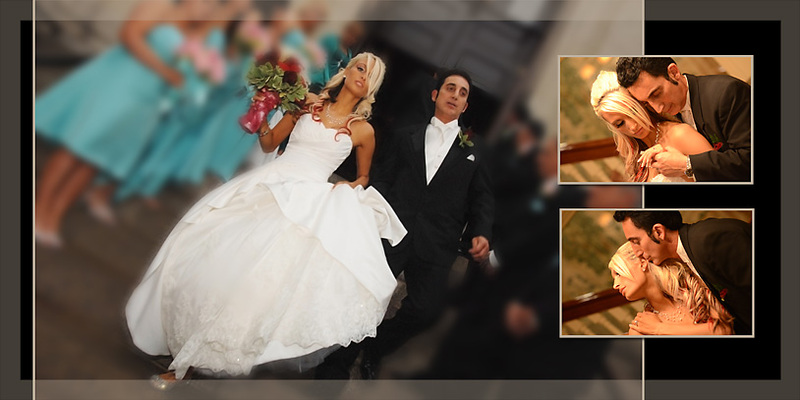 I would be honored to work with you in producing ‘a one of a kind’ beautiful and exquisite wedding image portfolio. Please visit our contact page and provide the date and location of your wedding or event, along with your contact information, and I will respond with pricing and availability.